The Plastic Wall Fan is a robust domestic wall fan. The fan quietly cuts the air and is an ideal cost effective, high quality option. 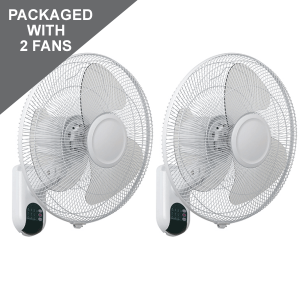 The fan features function such as oscillation, adjustable tilt and comes with a pull cord hanging from the wall bracket to regulate speed and turn the fan off. Read more about the product below. 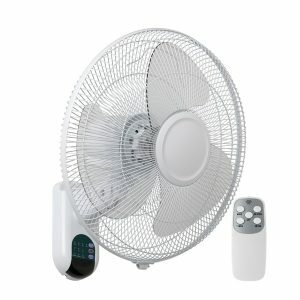 The plastic Wall Fan is a high quality product that includes a remote control. 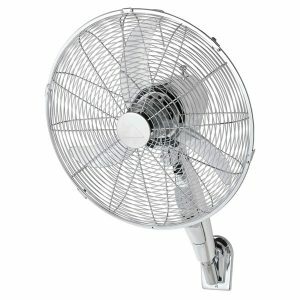 The fan comes with desirable features such as oscillation, adjustable tilt meaning you can angle the direction of the airflow and the product also has a LCD display panel on the wall bracket as pictured. Read more bout the fan below. 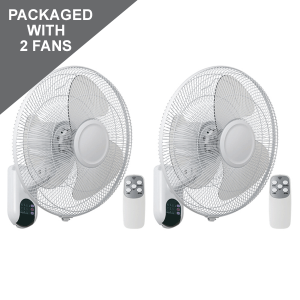 The plastic Wall Fan is a high quality product that includes a remote control. The fan comes with desirable features such as oscillation, adjustable tilt meaning you can angle the direction of the airflow and the product also has a LCD display panel on the wall bracket as pictured. This listing has been packaged together with 2 x plastic wall fans. Read more bout the fan below. 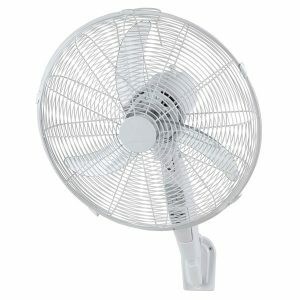 The Plastic Wall Fan is a robust domestic wall fan. The fan quietly cuts the air and is an ideal cost effective, high quality option. 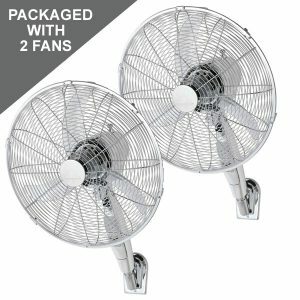 The fan features function such as oscillation, adjustable tilt and comes with a pull cord hanging from the wall bracket to regulate speed and turn the fan off. This listing has been packaged together with 2 x plastic wall fans. Read more about the product below. 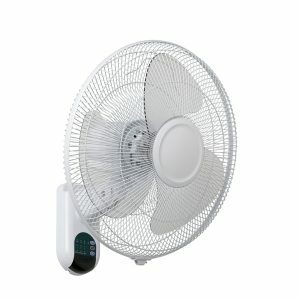 The Premium metal Wall Fan is a high quality domestic wall fan. The fan is an effective air mover and is a great DIY fan for this season's cooling. The Wall Fan is a high quality domestic wall fan. The Atlas is an effective air mover and is a great DIY fan for this season's cooling. 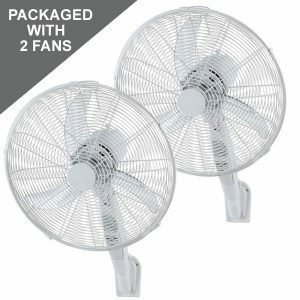 This listing is for a pack of 2 fans – Buy in pairs and save!